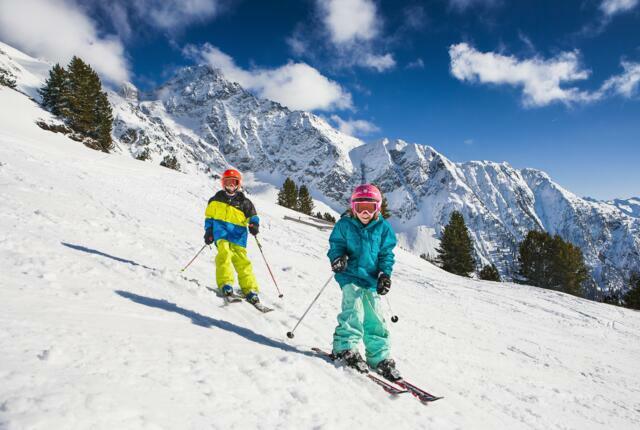 Ski rental in Obergurgl – from the shop to the slopes! 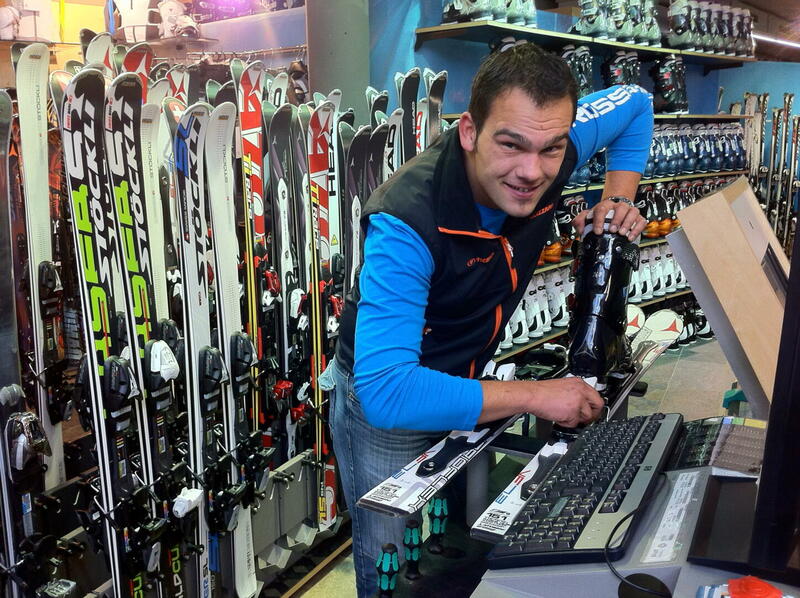 An important part of every successful ski holiday is getting the right ski equipment quickly and easily. Guests staying at the Gletscherblick Apartments can enjoy the luxury of having a well-stocked rental shop just metres from their front door: the Scheiber Sport ski hire and service centre in the basement of the Hotel Edelweiss & Gurgl. 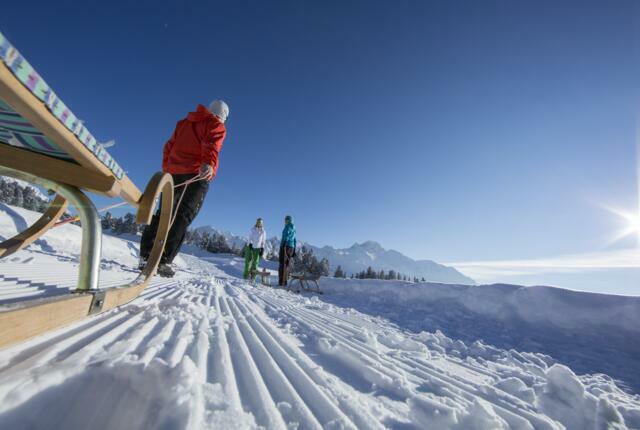 The spacious location offers all the latest wintersports equipment as well as plenty of fashionable accessories to look good on and off the slopes. Take the opportunity to test this season’s latest skis, have a go at cross-country skiing on the excellent slopes in Obergurgl, or hire a pair of snowshoes and explore the magnificent mountains of the Ötztal Valley on foot. As well as the main shop in the basement of the Hotel Edelweiss & Gurgl, Scheiber Sport has branches at the bottom station of each cable car in the Obergurgl-Hochgurgl ski area. 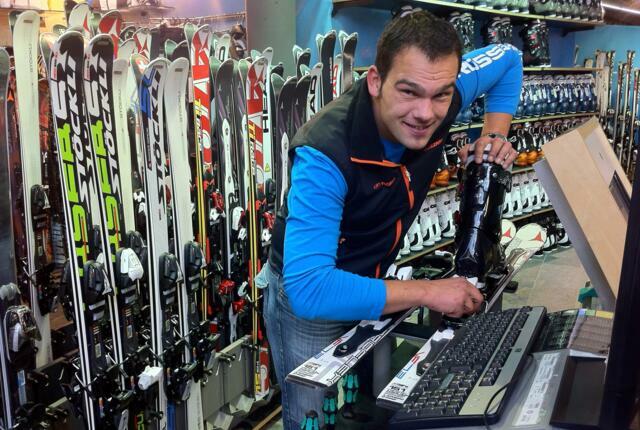 Simply pop in to the one nearest to you and let the friendly members of staff sharpen your edges, give you a new pair of ski boots to try out for the day, or help you with any other questions you have about your equipment. Tip! 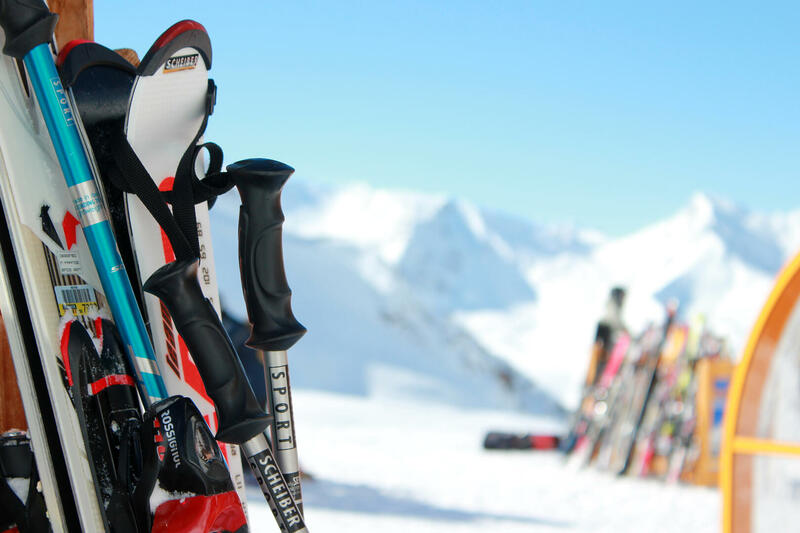 Book online today to make sure you have the very latest equipment during your stay in Obergurgl-Hochgurgl! For more information please visit the website of Scheiber Sport.